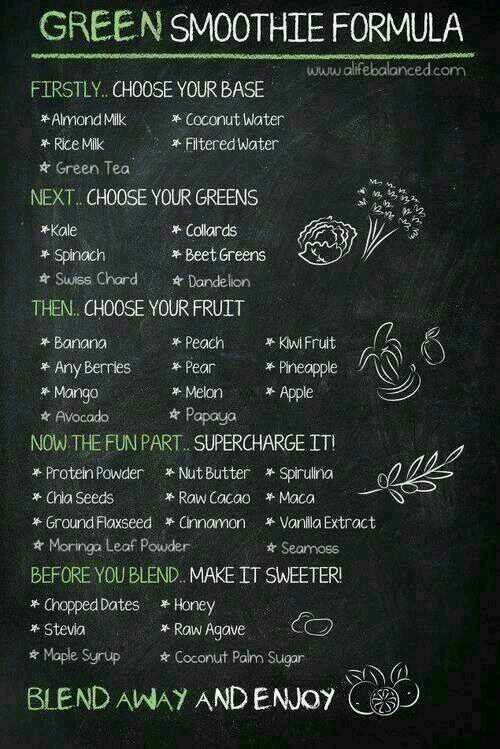 Will be using this ‘green smoothie formula‘ graphic to make some healthy smoothies in January! I hope you all have wonderful New Year’s Eves and celebrate the coming of the new year in style (my style is eating party food, drinking something sparkling and playing games at a friend’s house – can’t wait). I am excited for the coming of 2014, I love that the arrival of a new year gives me renewed motivation and excitement to examine my goals and get things back on track. I’m particularly enthused about scoffing all the Christmas chocolate (to get rid of it!) and then getting back into fitness, I think I’ve rested my sprained ankle long enough and I’m going to have a slow, steady dabble back into running as well as having an exercise bike and a couple of new fitness DVDs arriving. 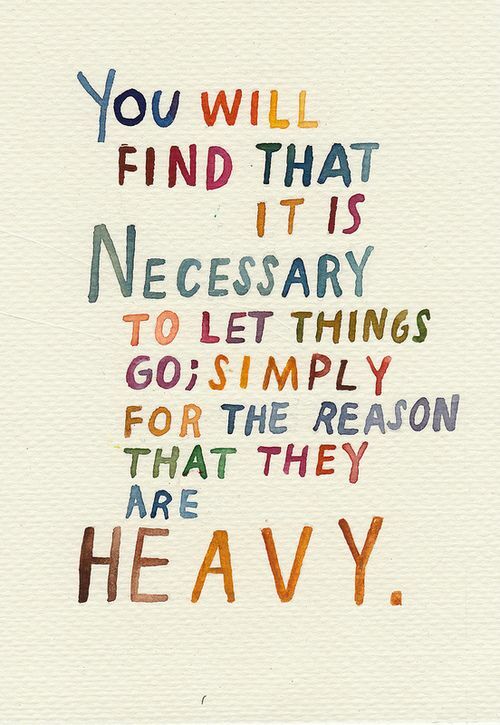 I’ve been dedicating a lot of time to thinking about the changes I’d like to make in 2014 and I’m sure I’ll be blogging about them over the next few days. Until then, happy new year!